The City of Arlington continuously tests for entry-level officer, and updates eligibility list as applicants are processed. 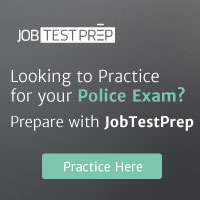 The Arlington Police Department does their hiring through PublicSafetyTesting.com. Visit their site to register to take the entrance test.